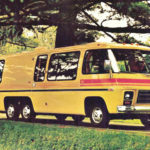 The GMC motorhome was manufactured in Pontiac, Mich., from 1973 to 1978. 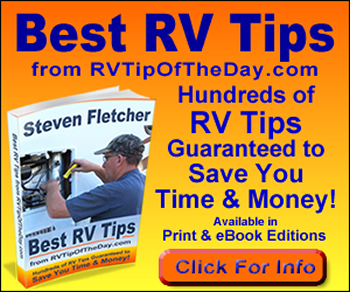 Of nearly 13,000 vehicles manufactured, over 6,000 of these Class A motorhomes are still in use across the U.S., Canada, and several foreign countries. 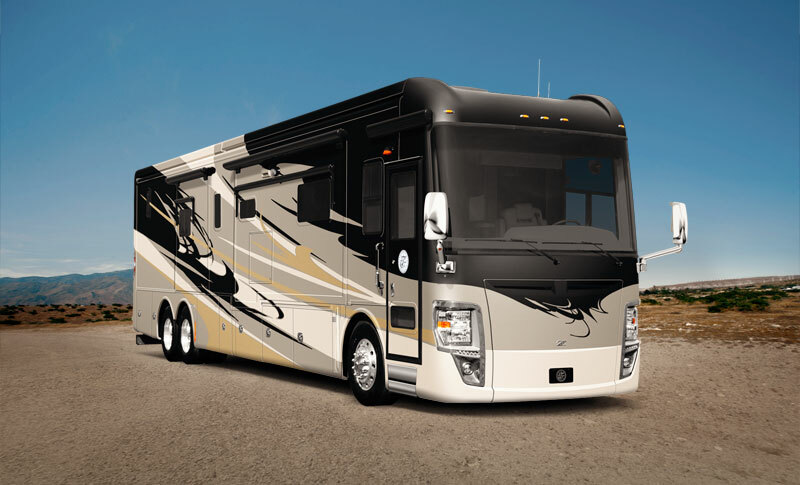 The Chateau 31Y offers a full wall slideout, sophisticated interiors, high-sheen cabinetry, and solid surface countertops. 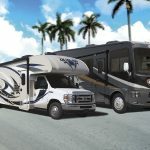 Class-A Outlaw motorhomes receive upgrades from top to bottom this year. 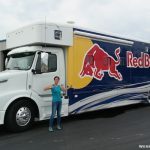 Interior decors, faucets, matching stainless steel kitchen appliances, and flooring have been refreshed to keep up with today’s design trends. 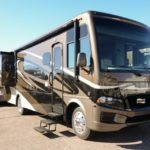 Tiffin Motorhomes is recalling certain model year 2007-2015 motorhomes manufactured May 1, 2007, to December 31, 2014, equipped with certain Coachstep Double and Triple Electric Steps.